Choosing an accounting degree path is the first step towards getting your accounting qualification. There are lots of options that we have summarized for you here. Accounting degree options include associate certificates, bachelor degrees of accounting, graduate certificates, and master’s of accountancy. On top of all that, there are also excellent self-learning options for accounting today, both in online courses and great books. Picking the best option for your accounting degree depends on where you are now and where you want to go in the future. Here at The Accounting Path, we recommend that everyone takes a look at the self learning option first. It’s a great way to get started and will help you get ahead of the pack when it comes to starting your accounting degree. However, if you want to create a career as an accountant (or just get ahead in your current career), then you’ll eventually need to a college program. 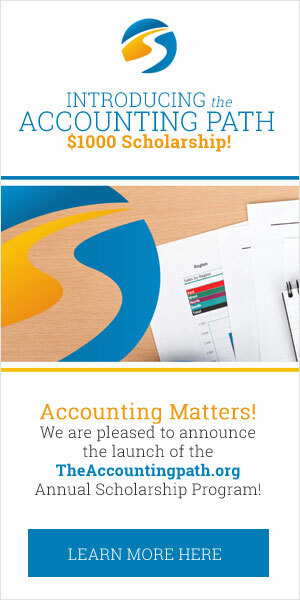 Each accounting degree is unique, with the shorter programs positioning you for careers like bookkeeping and the longer accountancy programs setting you up for the CPA exam. All of them are good choices and it just depends on where you want to go, so start reading and good luck! Know where you want to go now? Jump on over to our accounting college search page to find the right school for you!